Event Photojournalism boasts nationally and internationally acclaimed photographers offering expert coverage for a wide array of needs. 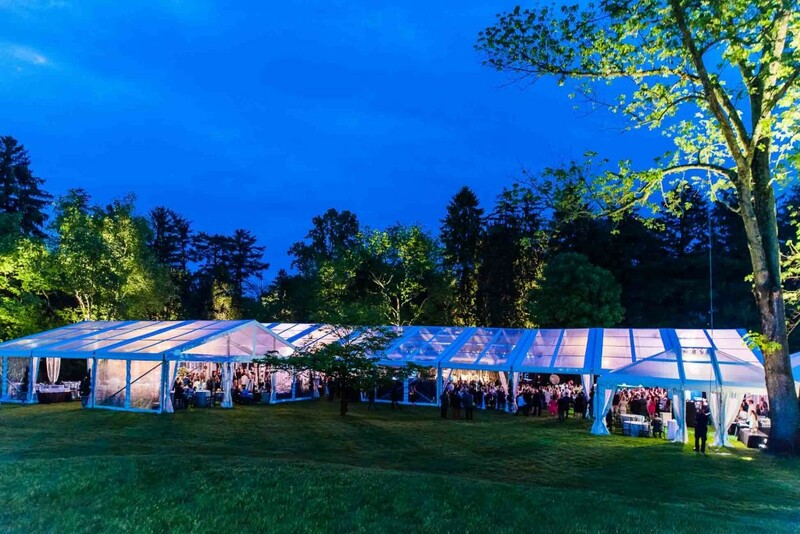 When it comes to conference or events, corporate meeting planners turn to us for capturing the energy and excitement of business conventions and corporate events in Middleburg VA. Thousands of diverse clients have trusted us to deliver stunning imagery and customer service that’s second to none. We have worked regularly and are preferred photographers for all the major meeting venues throughout Washington DC, Virginia and Maryland metro area. We’re one of the highly recommended photographers in Middleburg, VA for getting the most reliable results. Would you like to put your best foot forward in the business world with professional headshots? Want to get corporate event photography coverage now? We welcome the opportunity to be of service for you. We’ll capture the fun, excitement and energy at your special events with high-speed printing on-site. If you need the photos from today’s events ready for a slideshow tomorrow, we can help. Just ask about the overnight highlights image processing. Our photography staff has ability to photograph any size gathering and be it rain or shine, they show up on time. You’ll love our professionalism and personalized approach to quality photography. With us, your peace of mind is protected! Our trained and experienced photographers provide the highest level of technical expertise and artistic creativity so that you get visually stunning photographs. We provide state-of-the-art technology, personal service and a marketing–savvy approach for quality photography. Our photographers are equipped with high-end digital cameras that are optimized for the lighting conditions of your events and corporate meetings, so that you receive clear and vibrant images. We not only provide you images in a timely and affordable manner, but also ensure that they match your needs seamlessly. By working closely with you from the planning stages of your event through to completion, our professionals deliver reliability and fast turnaround. Our photographers are available for events of all types and sizes, nationwide. To learn more about the many ways we can make your next event special, have a look in our portfolio section. You can contact us for your next corporate meeting, trade show, gala and award event, convention or product launch. Call one of our professionals today for a free photography consultation and estimate at 703.440.4086.